As America’s largest wholesale retailer (and one of the largest retailers period), Costco offers quite a lot. With its warehouses offering a wide variety of goods – electronics, furniture, clothing, beauty products, furniture, and groceries – if there’s something you need there’s a good chance Costco will have an option for you. Not to mention they have some of the best prices available. the credit cards that will get you the most rewards for your shopping. While Costco has a great selection of goods and prices, it comes with some strings attached. You need to have a membership to shop there. But even when it comes to memberships, Costco gives you a few options. There are both personal and business memberships, and each has the same 2 tiers and prices. The basic membership available is the Gold Star membership, and it costs $60 plus applicable sales tax. The high-end membership is Gold Star Executive membership, which costs $120 plus taxes. What benefits do these memberships provide? The Gold Star membership doesn’t provide any special benefits other than being able to access any Costco warehouse. The Gold Star Executive membership is where you start seeing extra benefits. The big one is that you earn 2% cash back on almost every purchases you make (with some exclusions and only on the pre-tax amount). Your cash back is sent to you as a certificate and comes with your annual renewal. It can be used for almost any purchase you make. There is a cap of $1,000 in rewards earned per year, however, to get a $1,000 in rewards you would have to spend $4,167 (before tax) per month. When it makes sense to upgrade? To offset the extra $60 this membership costs, you’ll have to spend at least $250 in eligible purchases every month. If you regularly spend more than that, it makes sense to upgrade and get extra rewards for your shopping. The business versions have the same set of features, however, both of them also have the ability to add any additional people to the membership for $60 each, and allow purchases you make at Costco to be resold. Costco operates over 500 warehouses in the United States. …and your membership will get you into any of them. While Costco offers many services such as gas bars and pharmacies, every Costco is different and may not offer all services. Go to costco.com, click “Find a Warehouse”, and enter your zip code. This will tell you where to find the Costco locations in your area, as well as what services those nearby warehouses offer. 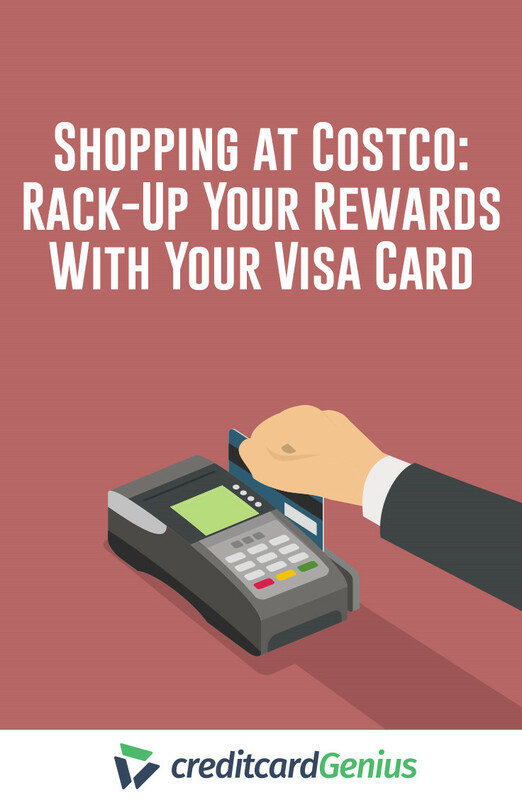 If you’re looking for a cash back card to maximize the return on your Costco spending, then look no further. 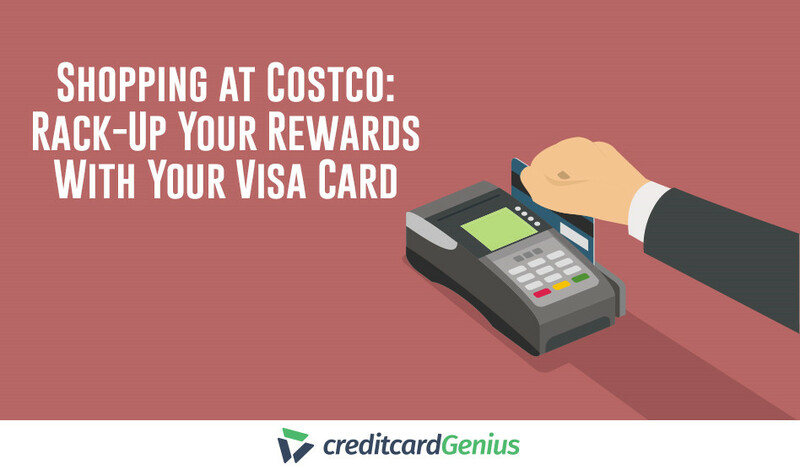 The is not only the best cash back card for shopping at Costco, but it’s also great for all of your other purchases. Your cash back gets paid out as an annual rebate that can be redeemed at any Costco whether for cash or at the register or a discount on your purchases. 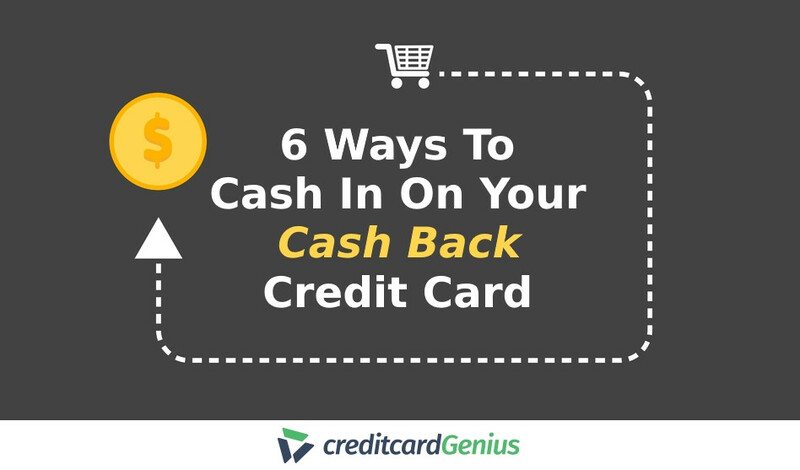 What do you earn in cash back for your purchases? This card packs a lot in. Firstly, the 2% cash back at Costco is the highest return for any cash back card at Costco. Plus, 4% cash back on gas? That’s better than any other cash back card. 3% on restaurants and travel purchases? Among the best. And finally, earning 1% on all other purchases is a pretty solid return. Chances are you’ll get a sizeable rebate every year using this card. Oh, and it’s all for no annual fee. The only condition for having this card is being a Costco member. Depending on your spend levels, it may be worth it to get a Costco membership just to get this card. In addition to great earn rates, this card also offers some great benefits in addition to having no annual fee. This card has no foreign transaction fees, saving you money while you travel outside the U.S. It comes with a comprehensive insurance package, 9 types of travel and purchase insurance, including flight delay, travel accident and price protection. Plus, it also doubles as your membership card, saving you space in your wallet. 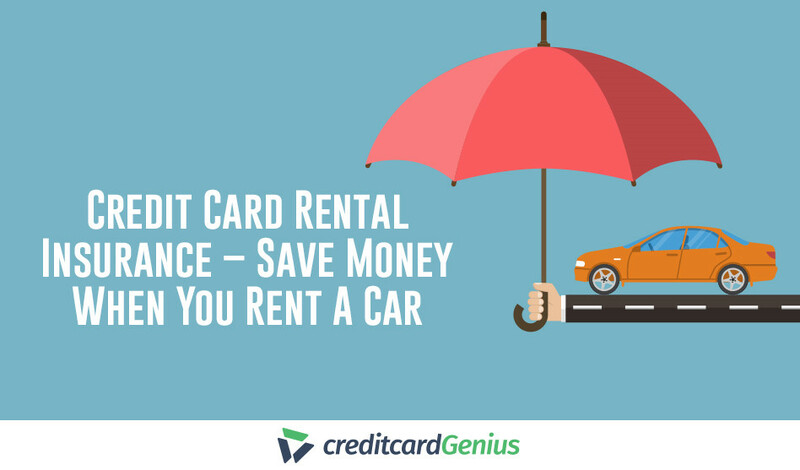 Add it all up, and you have one of the best no annual fee cash back cards available. Of course, because Costco accepts any Visa card in their warehouses, it’s not the only credit card you can use at Costco. And as with anything, it’s always good to shop around. Maybe, you’d prefer a travel card that lets you redeem your rewards any way you want? 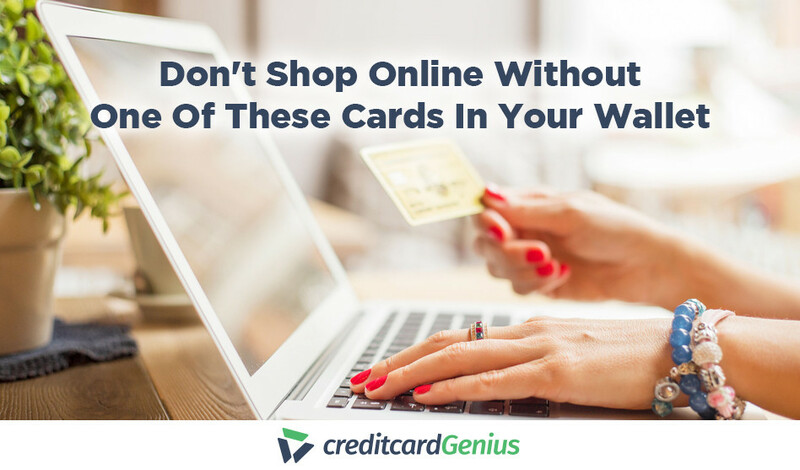 The is a no fee card that earns 1.5 points per dollar spent on all purchases. The points you earn can be used to pay for any travel purchase, with each point being worth one cent. You also have the option to redeem your points for cash. The base earn rate and flexibility make it one of our best travel cards with no annual fee. Or, if you’re after a card with even more flexibility, then consider the . You’ll earn 2 points for every dollar spent on travel and restaurants, plus 1 point on everything else. When redeemed for travel rewards, these points are worth 1 cent. Book a flight through Chase Rewards and each point is worth 1.25 cents. There’s also the ability to transfer to multiple airlines as well. 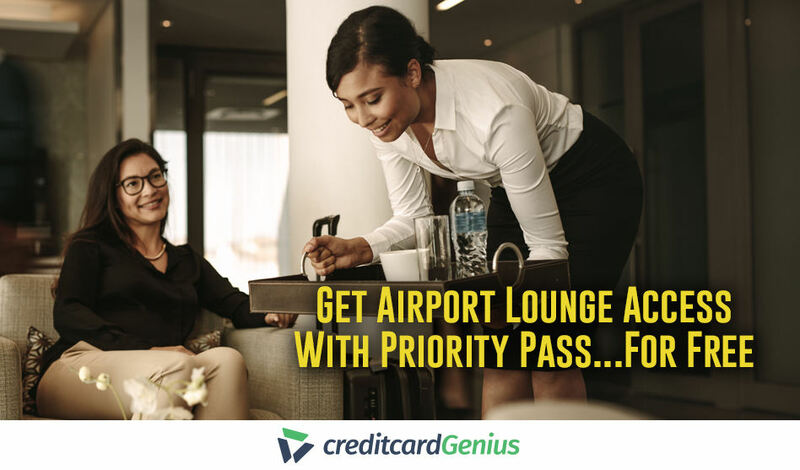 For an annual fee of $95, this card offers a lot of ways to use your points. Flexible travel rewards aren’t the only way to go, however. There are also a number of airlines that offer credit cards that you can use at Costco. Of the major U.S. airlines, 3 offer Visa Cards – Alaska Airlines, Southwest Airlines and United Airlines. There is no denying that Costco has a lot to offer – great products and services that meet a number of different needs. Combined with the right credit card and membership, you’ll be watching your rewards grow big time. Do you have a credit card you like using at Costco?